Tip 1: Explore your options. Consider your interests and your values. Did you know that there are some students who failed to take these into consideration and they ended up in careers that are not in alignment with these? 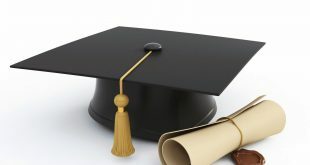 These students ended dropping out of the university or changing courses because they are not passionate or simply could not keep up with the course that they enrolled in. Tip 2: Participate in extracurricular activities. Do not just concentrate on your academic subjects. Make sure that you also participate in extracurricular activities. Join different clubs if you can because this is a great way to discover the things that you really like. 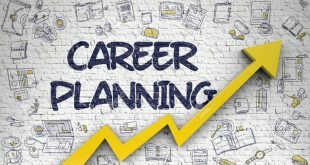 Once you have identified these, you can use them to help you decide the career you should be taking. Tip 3: Be nice to your teachers. Many programs will require you to get references and recommendations. The most suitable for this role are your teachers. Build a good relationship with them and they will be more inclined to give you a recommendation once you do need it in the future. Tip 4: Participate in volunteering works. Many programs, universities and faculties are interested to know if you are using some of your time to give back to the community. 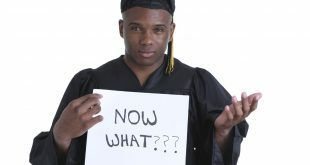 Why wait until you are in college when you can start doing it now in high school? Tip 5: Research career trends. Some jobs pay more while some jobs on the other hand are in demand. Make sure that you choose a career that is needed by the public unless you want to end up without a job. You can check out www.bls.gov for career outlook. 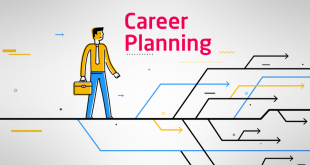 Hope the the tips above can help you choose the right career for you.